For a long time now, there has been no definite diagnosis for Parkinson’s Disease. All doctors could depend on was the patient’s medical history, and even then, the chances of detecting the disease early enough to prevent significant damage were slim to none. A recent study has however found that it is, in fact, possible to detect this disorder by drawing a simple spiral. More than 10 million people in the world are living with the disease, and this may or may not include the cases that go undiagnosed until it is too late. With the new procedure for detecting the illness, patients can start out on preventative treatment. 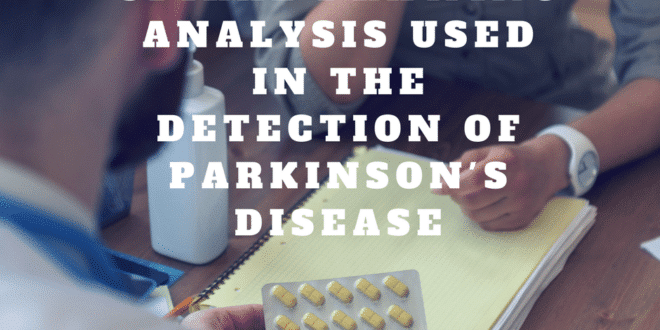 How the Diagnostic Method in the Detection of Parkinson’s Disease Works? Australian researchers and scientists behind the development of the method created an automated system that detects the disease based on the amount of time it takes for patients to draw a spiral as well as the amount of pressure they exert. Apart from this, the diagnostic method can also determine the severity of the Parkinson’s Disease. 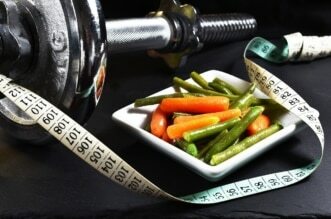 The test classifies the patients at level one or level three based on a customized scale. 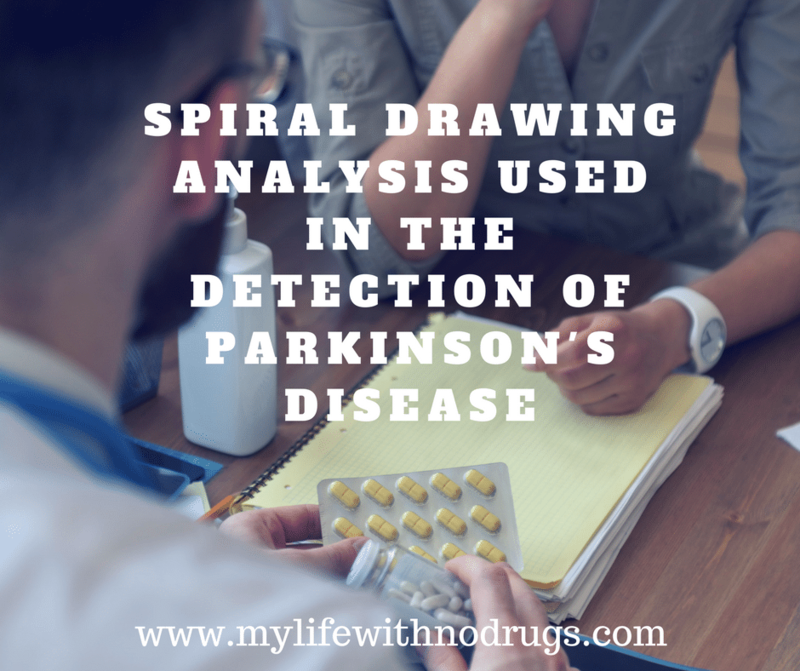 Before the simple process of drawing spirals came along, the only way to diagnose a patient who has Parkinson’s was to wait for them to show the symptoms. Those in the early stages of the disease would show difficulties in writing and sketching, while those in its later stages would suffer from frequent tremors and sometimes complete rigidity of their bodies. Those with the disease, as per the test, tend to move their pens slower as they draw the spiral. They will also exert less pressure on the page. The equipment, which consists of an A3-sized computer tablet with dotted lines drawn in a spiral shape, also registers writing speed and pressure and combines them to calculate the CISP (Composite Index of Speed and Pen-pressure) score. This score is then used to make a diagnosis. This method is not only able to diagnose the disease in its early stages, but it is also able to point to its severity by measuring the pressure exerted by patients on a piece of paper where they are required to draw a spiral. The procedures that came before the spiral method relied on speech and handwriting; factors that can be influenced by education. With spiral drawing, patients are diagnosed on a level platform with no influences from knowledge or education, hence making the results more dependable. Given that the program functions are automated, the method is readily available to a lot of different people. A doctor can make a diagnosis from the comfort of their office. The program is also very affordable. 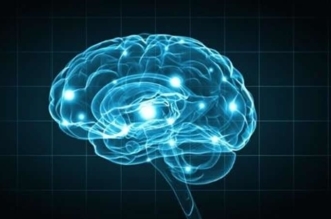 It is the first breakthrough that has been made in the diagnosis of Parkinson’s disease for a long time. The method, in as much as it is beneficial, is hardly perfect. The diagnosis is made after a patient draws a spiral, but only an expert can interpret the drawn shape. This makes the method as limited as the number of Parkinson’s disease experts in existence. 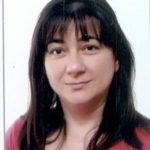 Next article How can Lyme Disease be prevented and treated?